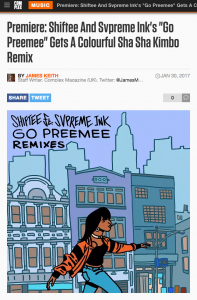 Comedy Central Licenses Three Songs from DJ Shiftee for Episode 506 of Broad City! 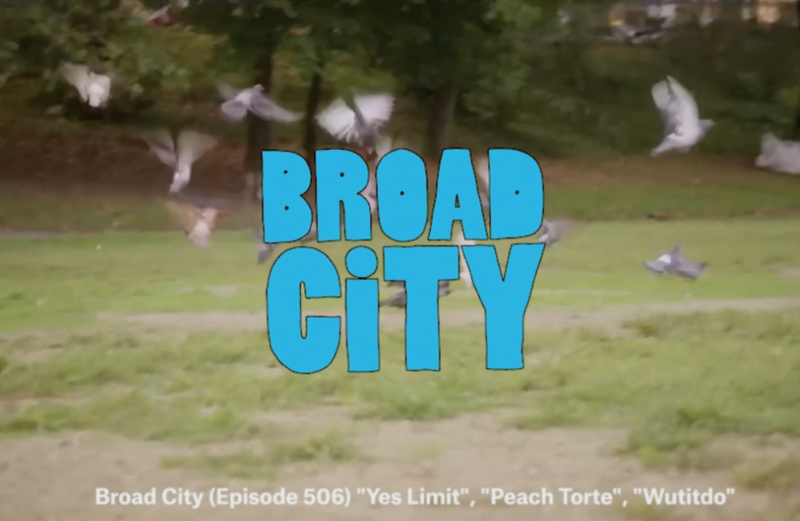 Thank you to Broad City for licensing three DJ Shiftee tracks for Episode 506 of Comedy Central’s hit series “Broad City”. @almamater_recs #Moodswing #Comedy Central. 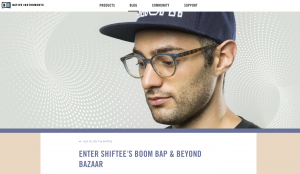 Amazon Web Services + DJ Shiftee! 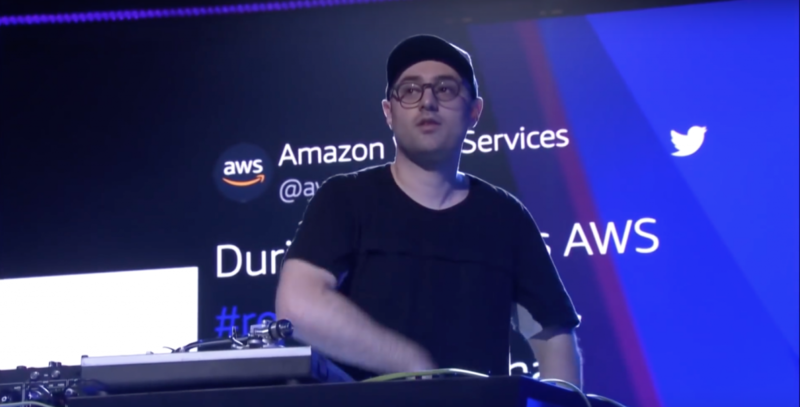 Amazon Web Service brought in DJ Shiftee to perform an epic Werner Vogels Open Keynote DJ routine at re:Invent. 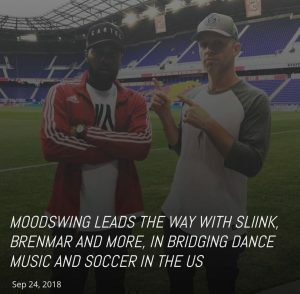 Thanks to Amazon AWS for another great event! Dj Shiftee announces & launches his monthly blog for Native Instruments !! 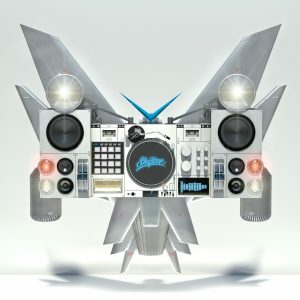 Turntablist, TRAKTOR extraordinaire, and two-time DMC World DJ Champion Shiftee highlights his knowledge of new and underground hip hop for a monthly selector’s series. 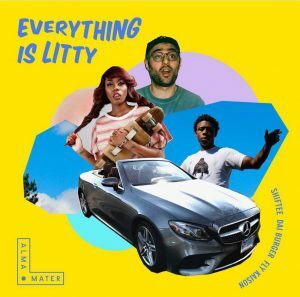 Along with recent track selections, there will also be a new mix, highlighting his deck dexterity and refined musical preferences.